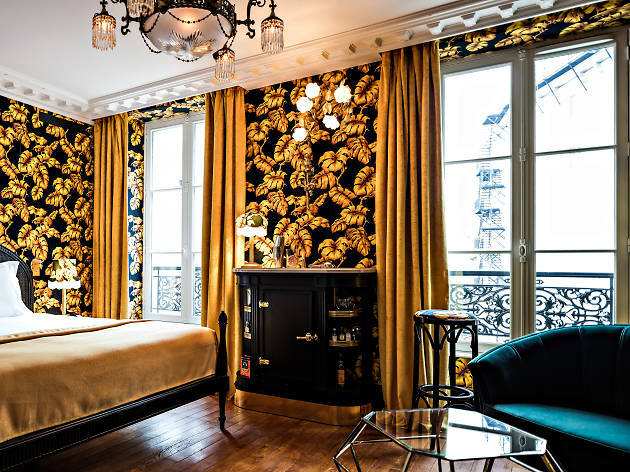 Paris offers an endless amount of sumptuous rooms in a multitude of mind-blowing hotels, so making a decision on where to rest your head is no mean feat. 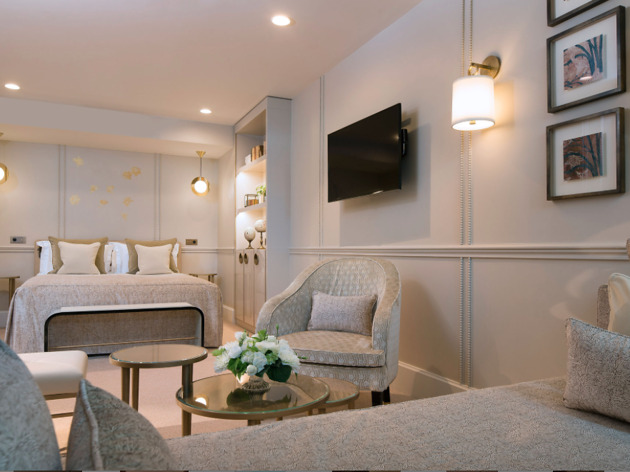 And it's not just the five-star addresses that offer the crème de la crème of hospitality, there are plenty of four stars too. Comfortable, cosy, luxurious; expect a range of prices from the reasonable to the downright eyewatering. 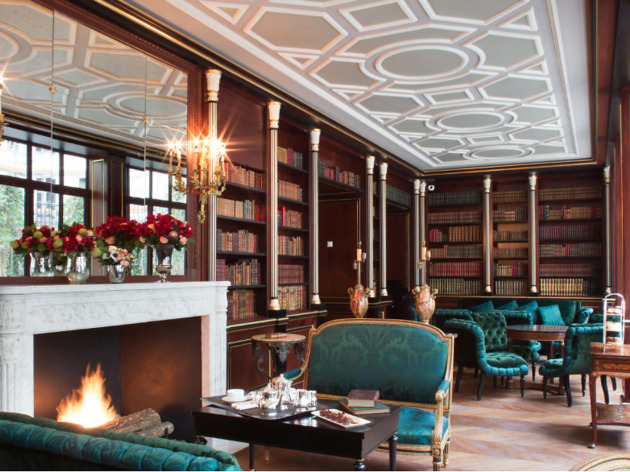 These are our very favourite luxury hotels, because if you're going to stay in one of the most chic cities in world, your hotel might as well match. Welcome to the good life. 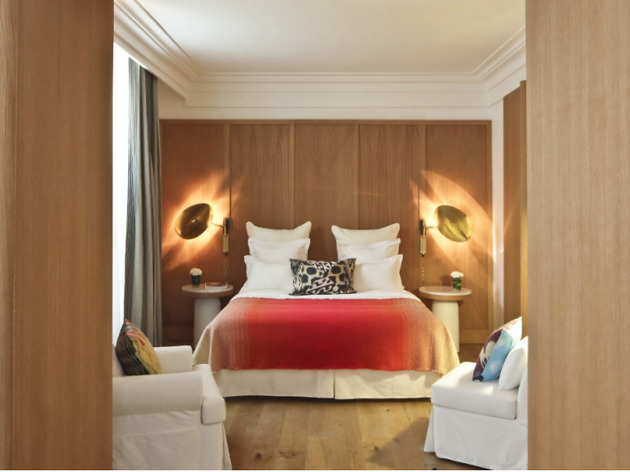 An uber chic yet down-to-earth hotel in eastern Paris. Pierre Moussié – proprietor of Chez Jeannette, Le Mansart and Le Sans Souci – has set up this eighteen-room hotel in Strasbourg Saint Denis, just opposite the Splendid and Petit-Saint-Martin theatres on a road which is astonishingly calm considering the neighbourhood’s night owl reputation. 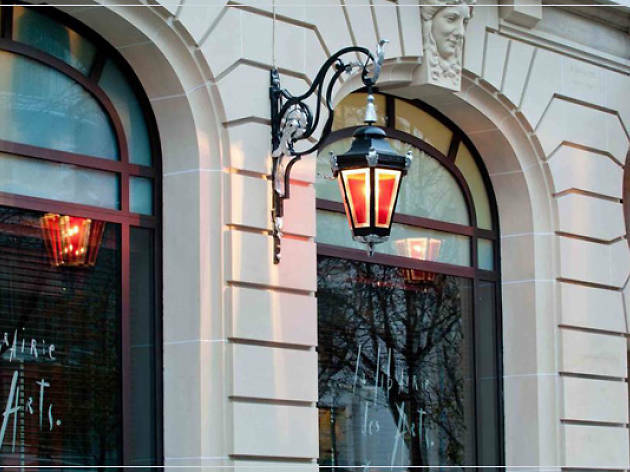 The décor is impeccable both inside and out, and the building dates back to 1850 with beautiful, charming mouldings. 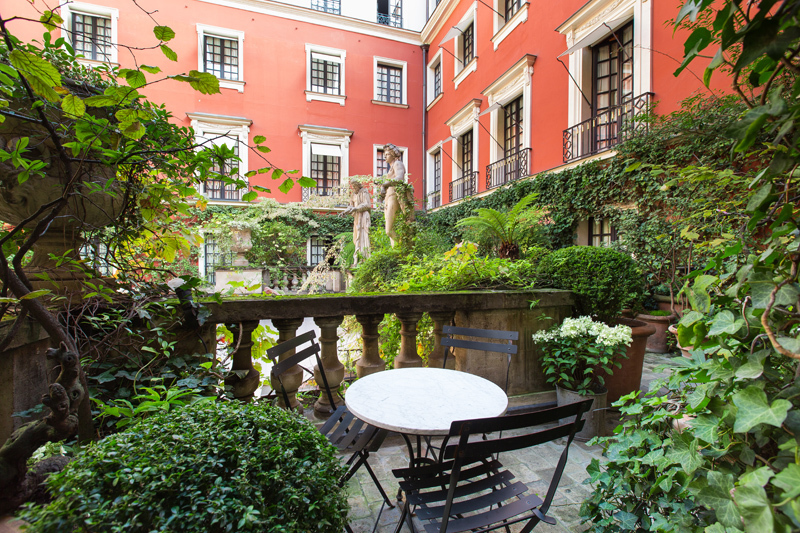 Grand townhouse meets opulent palace in this five-star wonder. 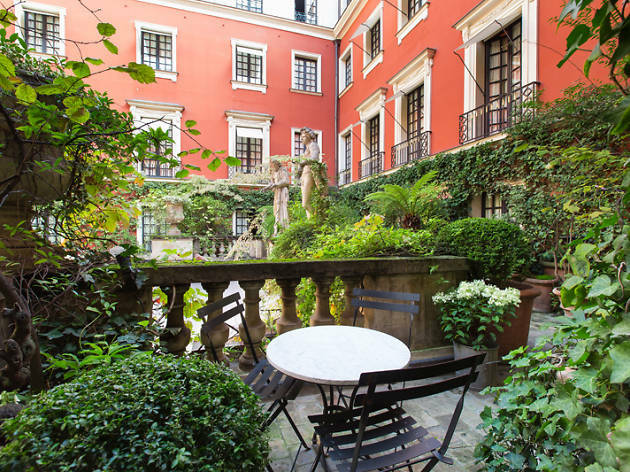 Think fairy-tale staircases and classic facades. 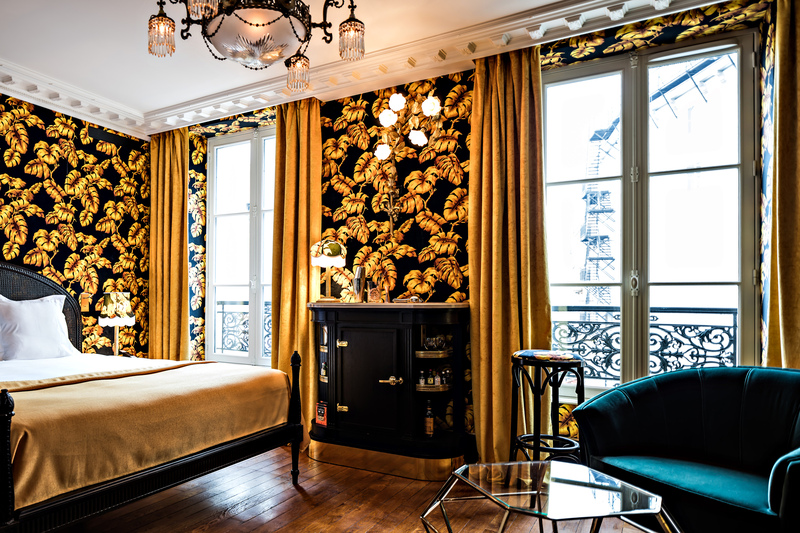 Plus, the view from the tall windows is to die for – gaze out over the City of Lights, from Sacré-Coeur to the Eiffel Tower, via the Tour Montparnasse and the Haussmannian roofs. In the rooms and suites, linen, wood, marble and period furniture make everything the height of comfort. 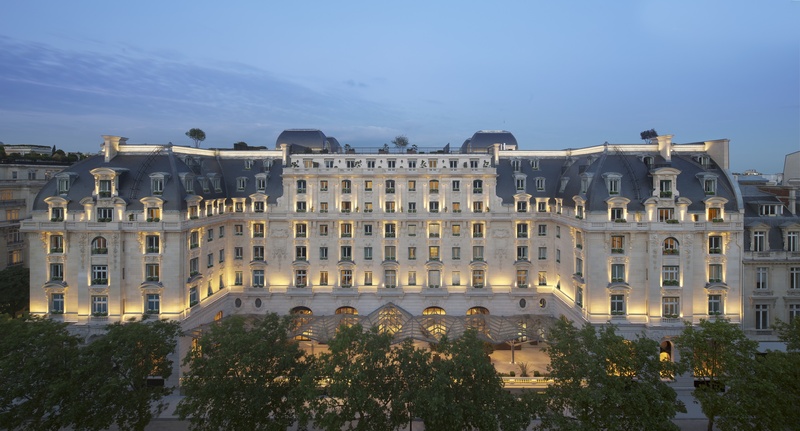 While there is no shortage of high-end hotels in the famous Golden Triangle of Paris – a bastion of French wealth, luxury and fashion – some will always stand out from the crowd. The prestigious Pershing Hall is a prime example. 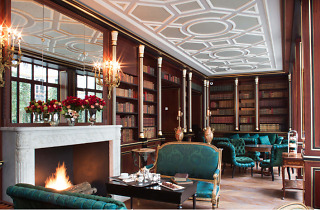 Located between Avenue George V and the Champs-Elysées, the building is steeped in history. 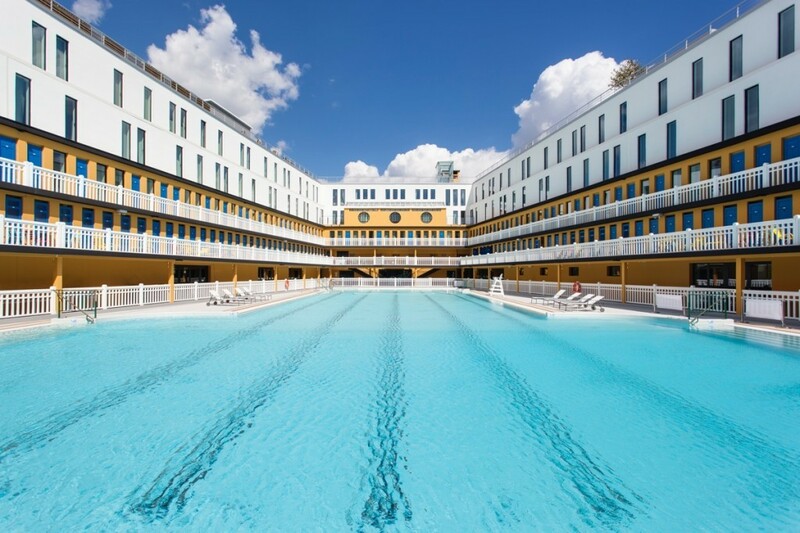 There’s no shortage of admiration-worthy places in Paris – Tour Montparnasse and the Sacré Coeur to name but a few. 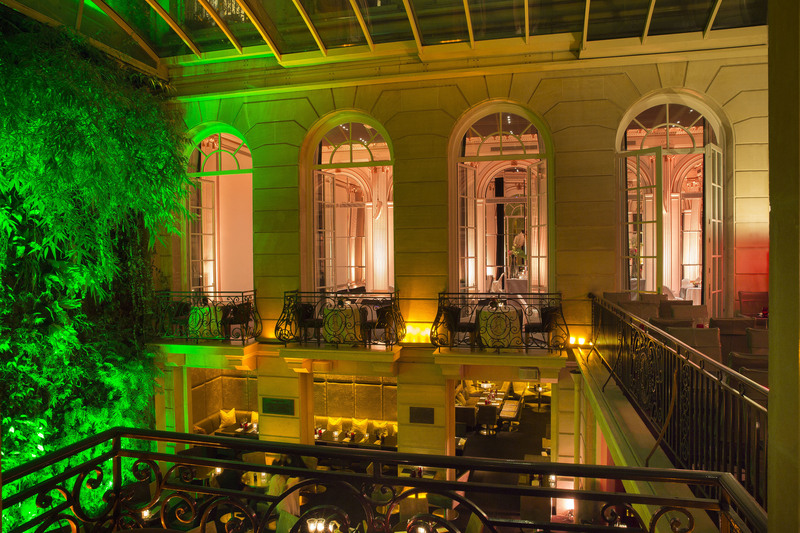 Majestically located in between the Eiffel tower and Les Invalides, the Narcisse Blanc Hotel-Spa watches the city through its windows, but remains far from the hustle and bustle of the city, in absolute calm. Le Narcisse Blanc is modelled after Cléo de Mérode, the photo icon of the 20th century, a dancer and muse (immortalised by Nadar, Degas or even Proust) who led a mysterious life. 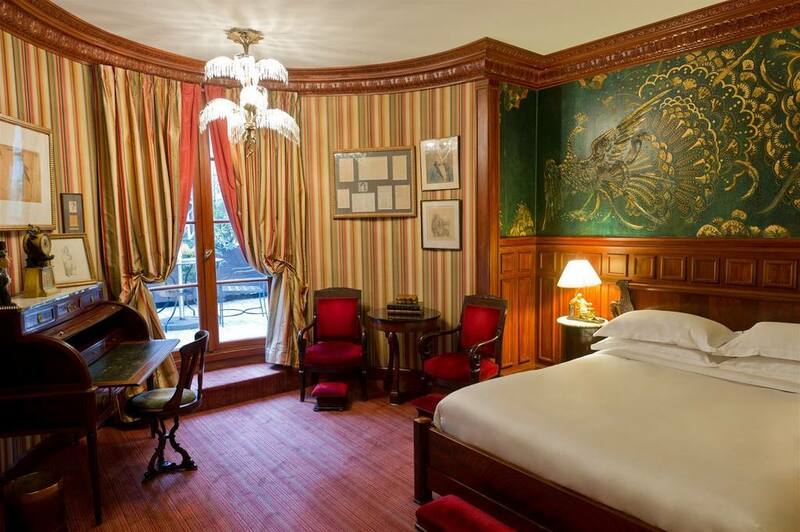 Hidden between the Golden Triangle and Place de l'Etoile, Hotel Vernet has maintained its splendour and elegance for almost a hundred years. The entrance and elevator are a vision of wood and glass, surrounded by stunning stained glass windows. 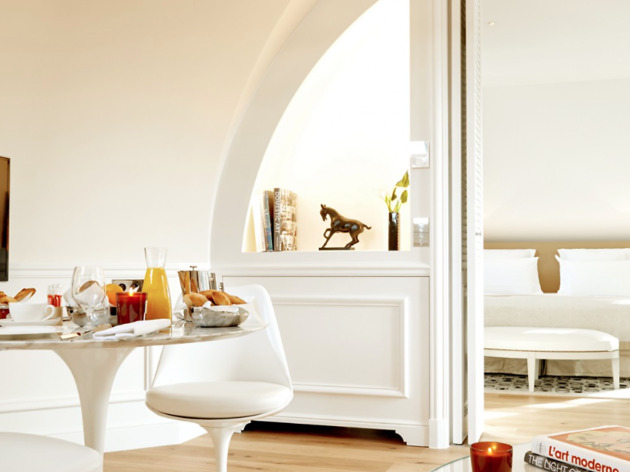 The corridor to the rooms is bright with light carpets and graphic-style furniture – this is tasteful luxury at its best. The apartments are very zen, with Carrara marble basins, glass mosaics and brass fittings. The opening of the MGallery Molitor made quite a splash. 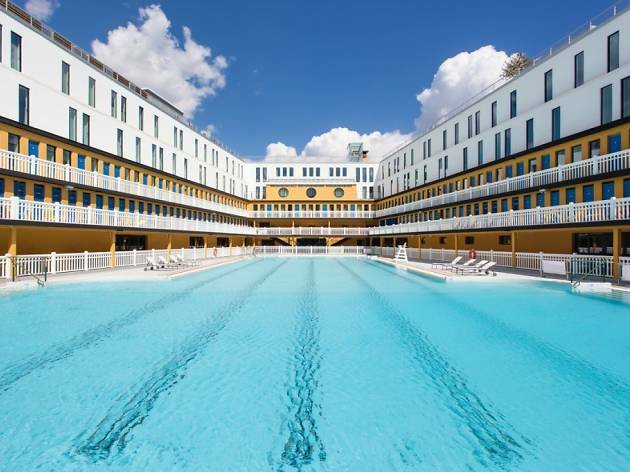 The famous Art Deco swimming pool was defunct for twenty years after closing its doors in 1989. 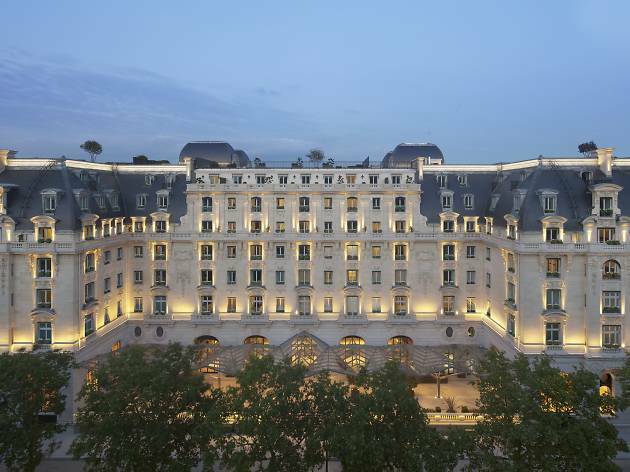 However, after two years of colossal work, the mythical establishment of the 16th arrondissement has reincarnated as a luxurious complex complete with five star hotel, restaurant and spa. The redevelopment of this listed heritage site by the group MGallery has created a something of a stir. 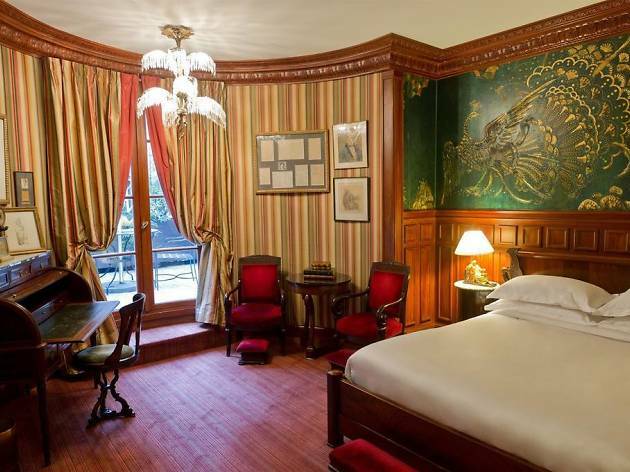 The city’s best hotels are easy to find, known to Parisians and tourists alike, they set off a frisson whenever their names are uttered. 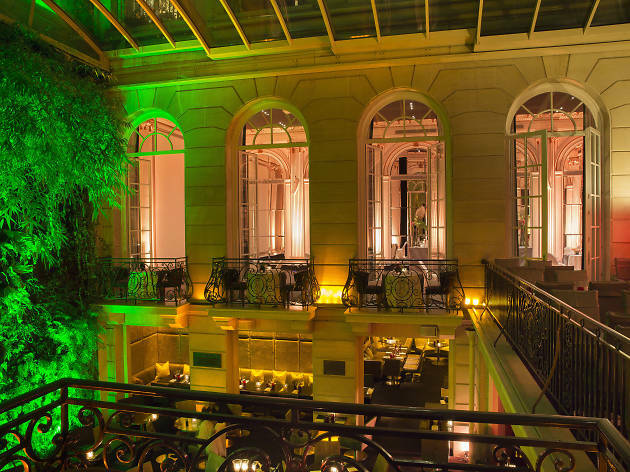 Hotel Costes is a prime example; in the middle of the famous rue Saint-Honoré, close to Concorde and the Jardin des Tuileries, it offers one of the capital’s trendiest, most elegant stays – a marvel of subdued lighting and powdery velvet drapings.